4k00:11Street dancing. Young white man dancing on street like crazy in urban city. Crazy dance concept. 4k00:12Man dancing on the urban street. 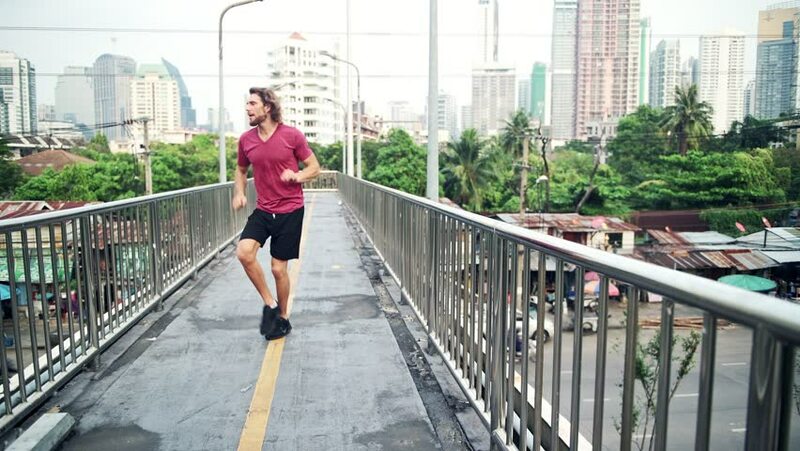 Fit white man dancing in the middle of the crossing bridge in urban area, very excited and happy. Successful achievement and thrill concept. hd00:11A young woman jogs at the West End Overlook in Pittsburgh on a sunny Autumn day.